The Tower of London is one of the capital’s most iconic landmarks, and a stunning setting for events. 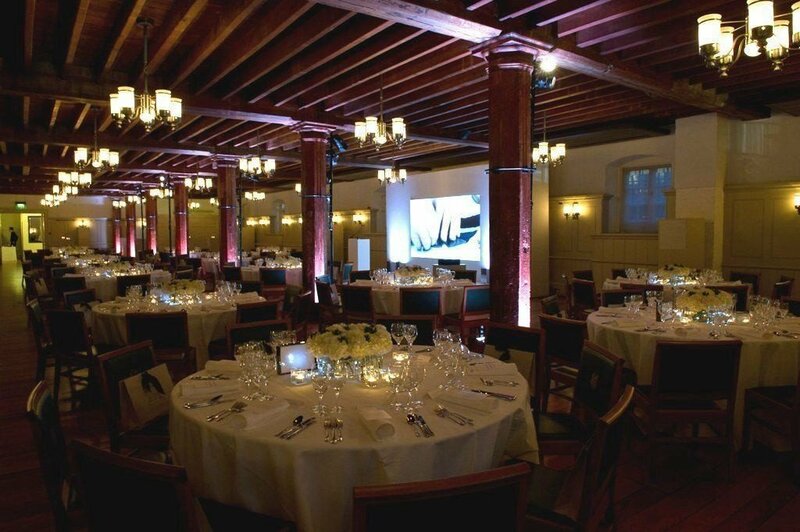 The exclusive venue offers an unbeatable atmosphere, ideal for prestigious occasions in the heart of London. In addition the venue offers the rare opportunity to privately view the Crown Jewels, and view the fascinating ceremony of the Keys – a tradition dating back centuries. Other features include an extraordinary exhibition of 500 years of Royal armour, including diamond encrusted weapons and the finest arms from around the world. 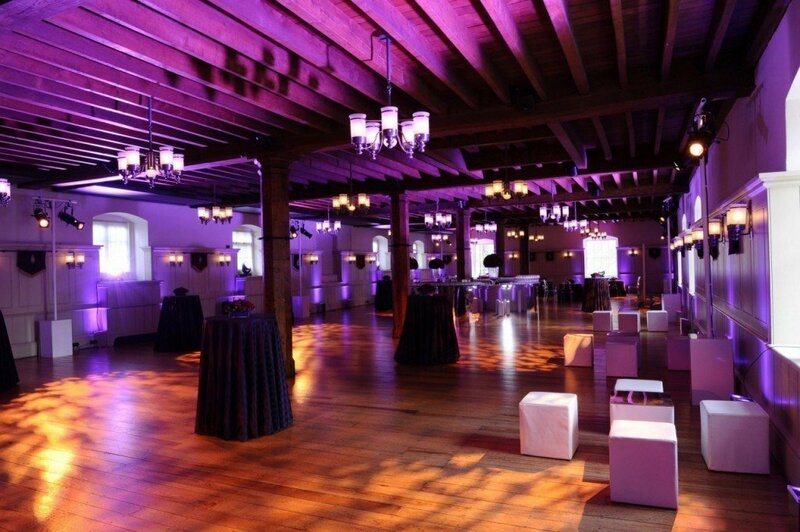 The Tower of London’s stunning rooms are steeped in history, and offer a range of spaces for any occasion. The King’s Great Hall that entertained Royalty for over 500 years, and is available for private hire. The hall can host up to 80 dinner guests or 250 for a standing reception. An adjoining room is home to an outstanding exhibition which guests are able to view at their leisure. The Wakefield Tower is guaranteed to impress, and has room for up to 80 guests. Or you may wish to consider the unique New Armouries, another of Tower of London’s many spaces. Made up of a Banqueting Suite, Boardroom and Meeting Suite, the New Armouries are perfect for hosting larger events. Here up to 300 guests can be accommodated. 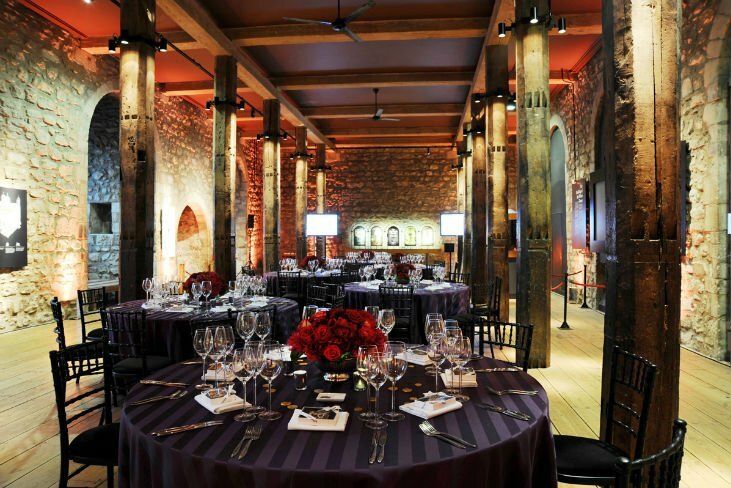 The Tower of London is also home to state-of-the-art, modern conference rooms, ideal for 6 to 100 people. The Tower of London has been at the centre of British history for around 900 years. William the Conqueror began to build the huge stone tower in the early 1080s; it was a tower like no one had ever seen before. In the centuries that have followed the Tower was built on by successive monarchs. 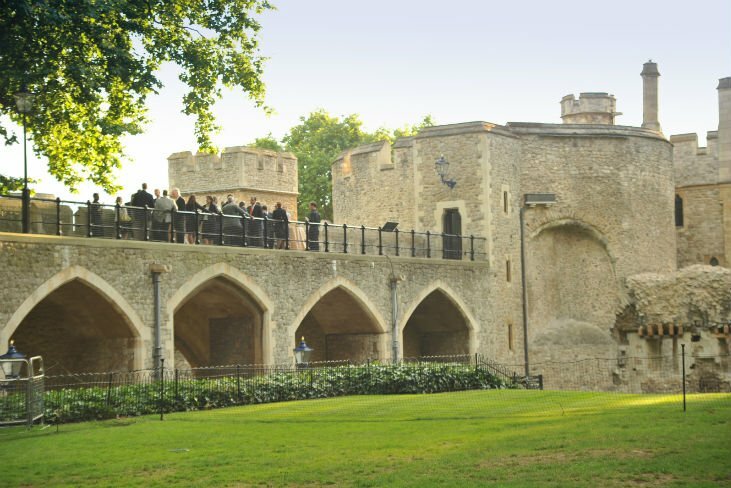 The Tower has had many functions in the past; it has been a place of prison and execution, a royal residence and a repository of the crown jewels. Today the Tower is one of the world’s major tourist attractions and a World Heritage Site.